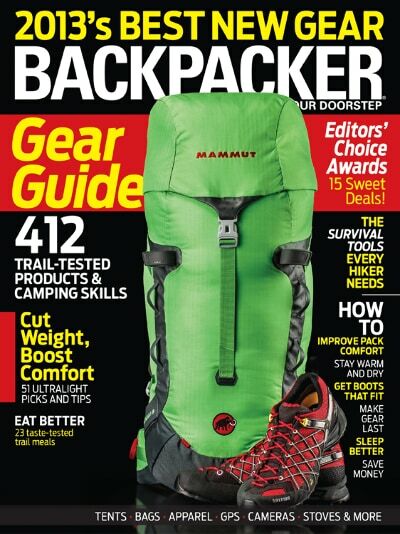 Discount Mags is having a sale right now on Backpacker Magazine. 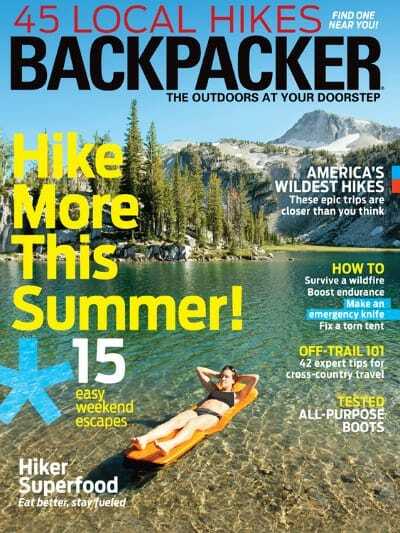 You can subscribe to Backpacker Magazine for only $5 per year (86% off)! No coupon code is needed for this offer! This offer expires tonight (4/8) at 8:59pm pst. My husband used to get this magazine for years and he loved it. He really felt that the magazine put out some great articles related to gear & equipment, destinations to go hiking & backpacking, tips from seasoned hikers & backpackers that were important things to consider & so much more. He was not really a backpacker, but more of a hiker & outdoor sports enthusiast, so he felt there was a lot of valuable information in the magazine. Definitely one of his favorite magazines he’s ever gotten! Just use the coupon code: THRIFTYNWMOM at checkout to get the reduced prices on other magazine deals available from Discount Mags too!